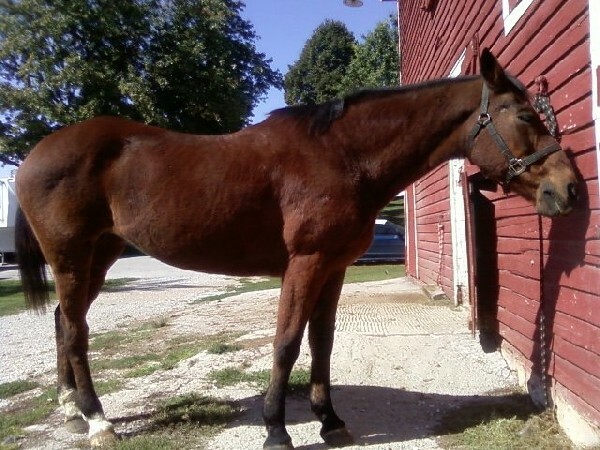 Description: My Rainbo, She was 29 yrs old, I had to put her down on Oct 2nd, 2011. Oh how I miss her, I had her for 26 yrs of her life - she was my loyal steed and my best friend. see her video on youtube (ME-N-MY-RAINBO, one of our last rides) taken less than 1 month before October 2011.